The coordinator was great. We had a lot of support. She gave us her contact info and checked in on us regularly. She was very personable. She was helpful, with tips on the country. She responded promptly. 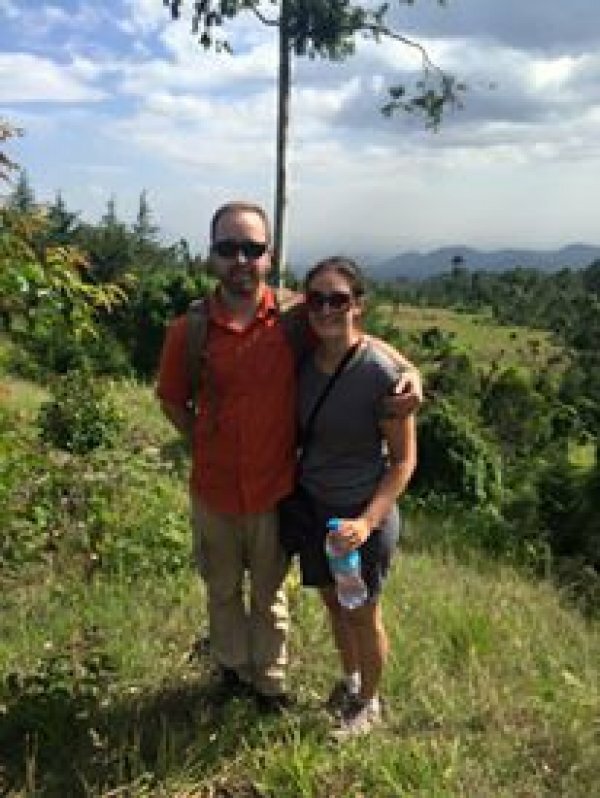 I liked having someone here in Tanzania to be available if there were any issues. She communicated a lot with the people back in the US so she was aware of what we were there for and where we were supposed to go. The chaos of the city-traffic, no traffic lights, cars driving fast, people walking in the streets. Sometimes it was hard to cross the street. The people were also very loud in the street and it was always busy day or night. The people also were very curious about us and asked us a lot of questions or got our attention on the street. There were also lots of things going on on the side of the road such as people fixing phones, selling street food, doing nails, etc. Our house was great but it was not what we are used to living in- no A/C or fan, small living quarters, power going out for a time most nights, etc. I am used to doing the cooking myself and also working out so we weren't able to do those. Otherwise we had fairly good food and there was a tv with good channels and movies. It was hard also not having internet in the house. We did have a pool which was nice to sit by. We felt safe so that was a plus. Bring light sources for when the power goes out, a battery powered fan, enough conservative clothes, umbrella, bug spray, power bars, electrolyte tabs, and a good first aid kit with bandaids, common meds, etc. Bring donations for your site- they will be appreciated. Keep an open mind and be comfortable with being uncomfortable. if you come in with expectations, they may not be met and that would make the experience lesser. So read the orientation guide and the reviews of other volunteers so you don't have any surprise. Make sure to get your vaccinations and take malaria prophylaxis if needed (drink a lot of water). Look at potential trips in advance and plan them out. Bring enough money and get it exchanged if needed- also get a good credit card with no exchange fees. Bring reading material and movies if wanted. For hospital experiences- bring all your own protective equipment and stethscope and white coat. I would also read up on the different tropical diseases. 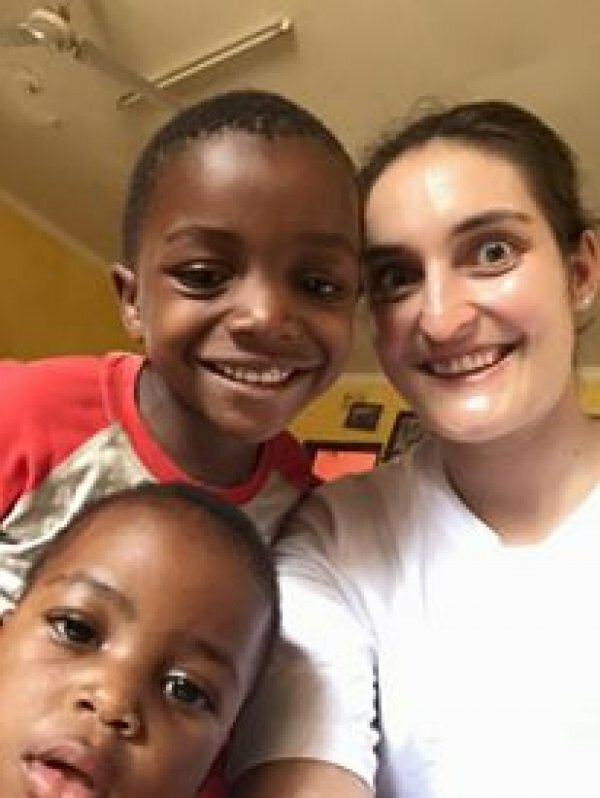 I had a great experience volunteering in Tanzania. I worked in a hospital and was exposed to many different diseases I don't see at home. It was quite the experience to see healthcare in a developing country. I enjoyed getting out of my comfort zone in a new city and trying new experiences. I traveled on the weekends. I met a lot of interesting people from that country and also from other countries. I would do it all over again in a heartbeat. Our house was good for Tanzania standards. We ended up having our own room with bunk beds. Our bathroom had running water and it was hot too. I felt very safe. It actually felt safer than the United States. Tanzanian food wasn't my favorite but our cook was good and the food was fine. We mostly ate a lot of stews and rice. Another ABV couple stayed at the house and that was fun to chat with them. There were a couple other ABV locals living in the house and it was great to get their perspective on the country. Walking around town and going to new restaurants. I enjoyed tasting the new foods and seeing how people lived their daily lives. I made friends and hung out with them occasionally. I liked chatting with the people in our house. 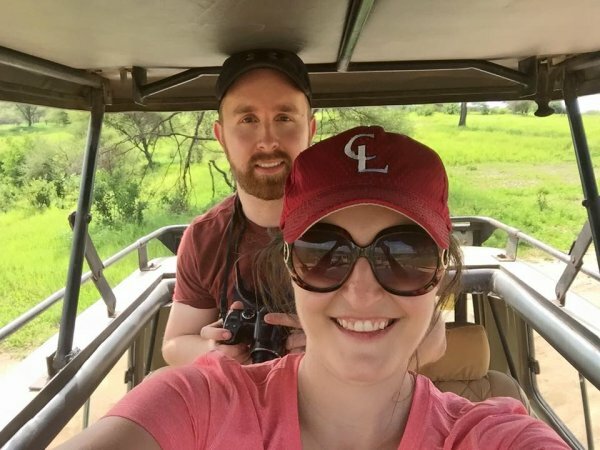 We also went on a lot of safaris and that was a great new different experience. I loved seeing all the animals that I had only seen before in zoos. We also camped during one safari and that was a whole unique experience. Great- always available to answer emails and all our questions. they also helped me get the appropriate things in such as medical licenses and answer my questions in regards to working in a hospital there. we had a few specific questions that they were able to answer. everything was organized and I liked having easy available contacts. I never felt like i had too many questions or that is was hard to get ahold of anyone. yes- that would be fine. I am available by that basically all the time. I would like to help others have the same experience I had. One volunteer emailed with us and it was helpful. She gave us specifics about our site and what donations to bring. Also about where we were staying, the people we would meet, and what to do. I would like to help other people do the same.